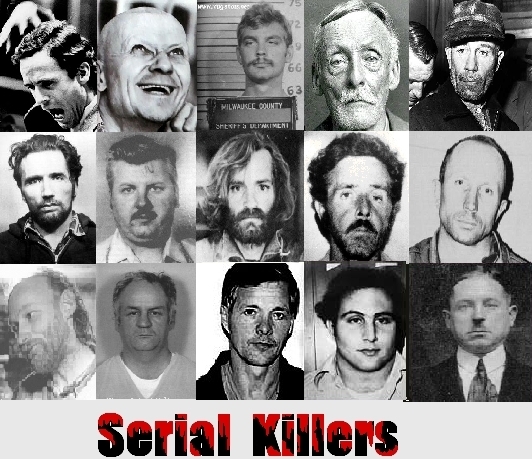 Serial Killers. . Wallpaper and background images in the Serial Killers club tagged: jeffrey dahmer charles manson serial killer.